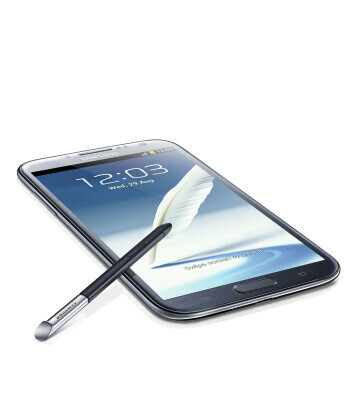 What makes the Samsung Galaxy Note II for Verizon stand out of the crowd is its gargantuan HD Super AMOLED display. Measuring the impressive 5.5-inches in diagonal, it offers 720 by 1280 pixels of resolution, all the while being brighter and bigger than the one on its predecessor. 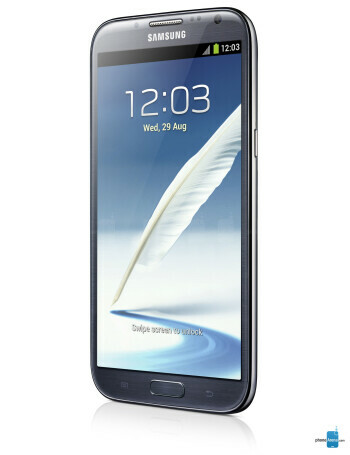 Like the rest of its variants, the Verizon Galaxy Note II has been outfitted with a quad-core Exynos 4412 SoC clocked at 1.6GHz and backed up by 2GB of RAM, ensuring that whatever app you throw at it, the smartphone will be able to handle it. On the back of the device resides an 8-megapixel camera with back-side illuminated sensor for better low-light performance, while a 1.9-megapixel front-facing cam, also of the BSI kind, makes video chats possible. 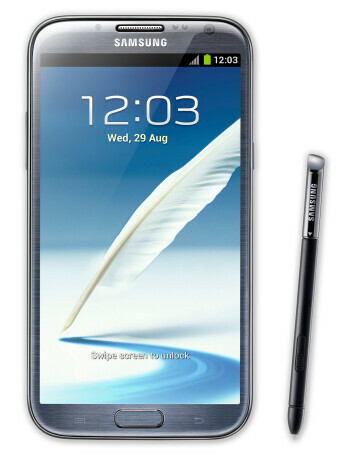 The humongous 3,100mAh battery should be well capable of lasting through a day of moderate to heavy usage. The device relies on 4G LTE connectivity for accessing the internet whenever Wi-Fi isn't available. 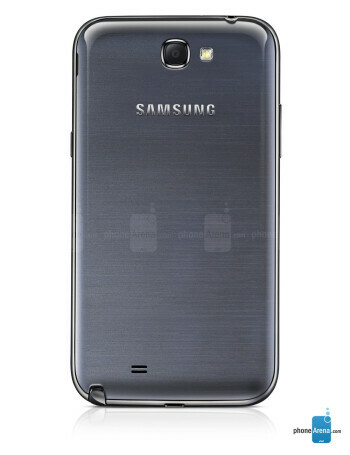 How-to: Easily root and unlock your Verizon Galaxy Note II with "No You Verizon"